Platinum Play Online Casino brings you 13 years of award-winning customer service and so much more. Join today and enjoy the benefits that come with being a player at one of the most respected casinos. As soon as you make your first deposit, you will be showered with a bountiful Welcome Bonus, followed by other exciting promotions and bonuses. To register an account you will need to log into the Platinum Play Online casino website and follow the three simple steps and then you can start playing. When you sign up to Platinum Play you will be receive a generous Welcome Bonus of up to $1,000, 50 Free Spins on various games, and 2,500 Rewards points. When you make your first 5 deposits, you will get a 100% deposit match of up to $200, and these will sum up to your $1,000 Welcome Bonus. On your first deposit, you will also get 2,500 Rewards points to give you a boost in the Rewards programme. On your third deposit, you will get 50 Free Spins on the any of the following slots: Bridesmaids™, Dragon Dance, Bikini Party, Wild Orient and SunTide. Go ahead and sign up to start playing for the big wins. If you’re looking for endless games to play, Platinum Play has got you covered. With over 600 games powered by the leading online gaming developer Microgaming, you will have more than enough options to keep you entertained for hours on end. The casino provides hundreds of slot games each with a different themes. Blockbuster themed slots are also available and bring you some of your favourite movies and TV series. Some of the popular blockbuster themed slots are Bridesmaids™, Jurassic Park™, Terminator 2™ and the award-winning TV series, Game of Thrones™. Are you more of a skilled player? Then table games will be perfect for you. You will get a wide variety of table games where you can test your skills. If you are looking for a relaxed gaming experience with great winning potentials, you will surely enjoy casual games. These include games such as keno and scratchcards. If you are craving a land based casino experience, try video poker, where you will have a live dealer deal your cards in real time. 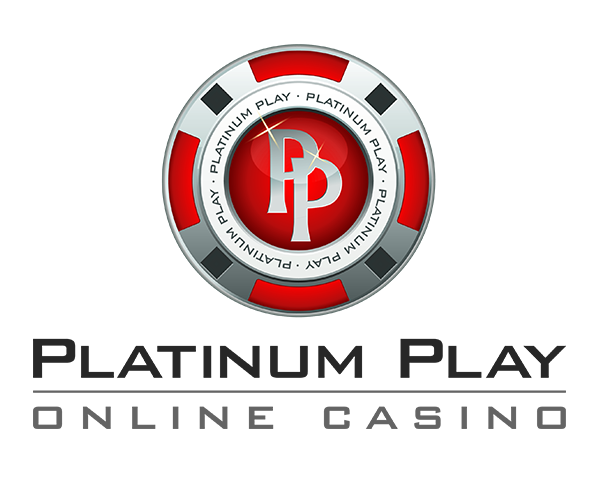 Platinum Play Online Casino makes use of live streaming technology to combine both the real-world streamed and traditional digital casino elements together. This combination will give you the feeling of being in a land based casino while retaining all the benefits of online casino play. The professional contact centre agents will be available to assist you with anything you need anytime of the day. You can get in touch with the multilingual contact centre via telephone, Live Chat in real-time or email. The casino makes protecting your money their number one priority by using the 256-bit Secure Socket Layer (SSL) Digital Encryption Technology. This is the same technology that is used by banks and financial institutions all around the world. You will also be offered a wide variety of banking options and methods you can access globally and in the currency that you prefer. Platinum Play does not accept players from the following countries; South Africa, Spain, United States, United States Minor Outlying Islands, United Kingdom, USA, Afghanistan, American Samoa, Belgium, Denmark, France, France Metropolitan, French Guiana, French Polynesia, Hong Kong, Hungary, Iran, Iraq, Israel, Italy, Mayotte, Palau, Reunion, Romania, Saint Barthelemy, Saint Martin, Saint Pierre and Miquelon, Wallis and Futuna.